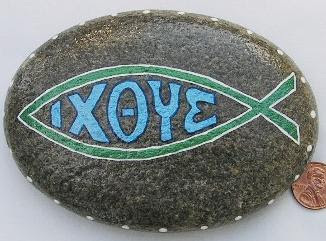 You can buy this painted rock here, oryou can paint your own rocks. and check out these picturesfor inspiration on making Jesus fishand crosses out of them for key chains, zipper pulls, or whatever! 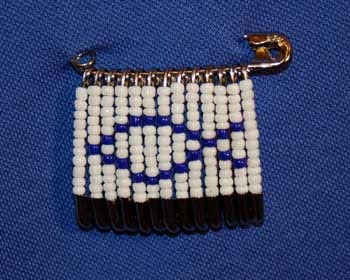 Make this diy wearable Jesus fish. 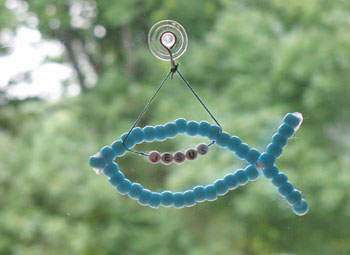 These would also be great craft ideas for Vacation Bible School (or VBS).